Unlike most conventional archives, the Foundation's Centre of Memory is not defined by the custody of physical collections (although it has substantial and growing collections). The Mandela Archive is infinite, fragmented, and scattered both geographically and institutionally. It is neither the intention of the Foundation, nor its mandate, to bring all these materials into a single physical collection. The imperative is to document this vast resource, facilitate access to it, and promote its preservation and use. The most important tool in achieving this objective is web-based technology. 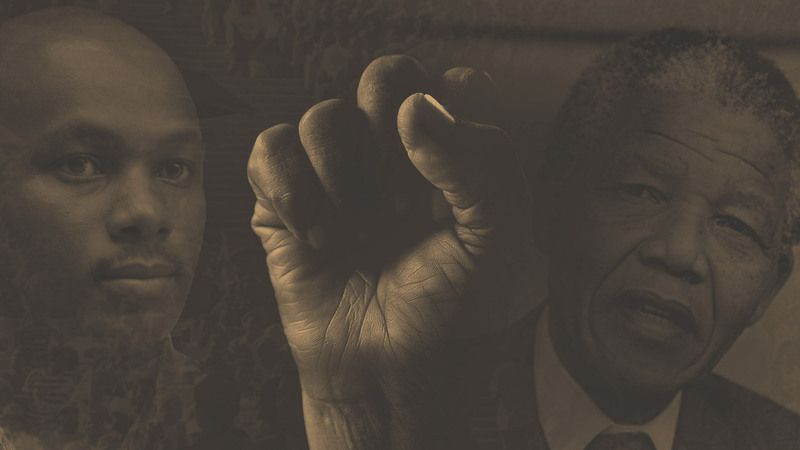 The Foundation has conceptualised a multi-layered virtual archive (portal) accessible through the organisation’s website (www.nelsonmandela.org). The following key design elements define the portal’s shape – a surface layer of stories and information; databases providing a dense description of materials; linkages to actual materials, to other sites and to different layers within the site; digitised materials, from hard copy to moving images; and a social media webbing around it. Through the report period each of the portal’s design elements received sustained attention, with special focuses on mobile phone apps as a new design element and on the Foundation’s continuing digitisation project. The Foundation launched a Mandela Quotes mobile phone app, partnered with South African Tourism on the development of the In the Footsteps of Nelson Mandela mobile phone app, and partnered on the development of a Google Streetview app for Robben Island. Work on an app providing a virtual tour of the Foundation’s archive was far advanced. A number of significant archival collections were accessioned: Mac Maharaj donated to the Foundation a priceless accumulation of Robben Island-related materials, including pages of Long Walk to Freedom which he had smuggled off the Island; Judge Goldstone donated his Goldstone Commission materials; and Hassen Ebrahim donated his CODESA and Constitutional Assembly records. Capacity constraints make proactive acquisitions impossible and limits the processing of collections. All new acquisitions were subjected to routine archival processing, while databases and other web-accessible resources were regularly updated. Assistance was provided to the Sisulu family in digitising its archive and to the Naidoo family History Project.